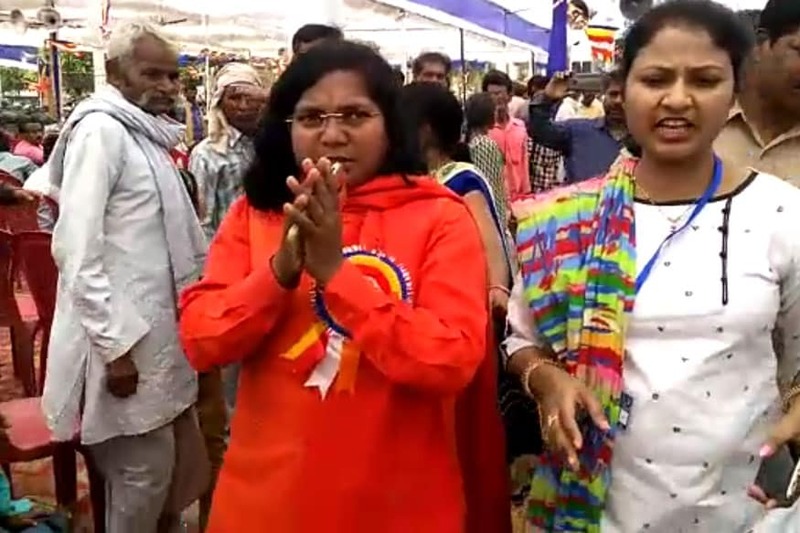 BJP's Dalit firebrand MP from UP Savitri Bai Phule has urged her party to bring a new law so that the "lost rights of SC/STs can be secured" and has also urged the government to put reservation under the ninth schedule to counter the Opposition charge that the government was bent on ending quotas in education and government service. "I have filed notices under rule 193 and even requested for a chance to speak in the zero hour. But I have never got a chance. The government should leave everything else and debate on atrocities being committed upon the SC, STs and Dalits," said Phule. The Bahraich MP said that if her voicing concern for bahujan issues results in her losing the BJP ticket, "she is okay with it”. “I am a samaj sevi and I am not here to satiate my hunger for power. It should not be considered a crime to speak for the bahujans or SC-ST and if because of that my BJP ticket is cancelled, then I am okay with it. I will see what happens during 2019 elections," said Phule.